Having firmly embedded itself in the fabric of Northern Ireland tradition, we have been counting the days until our annual opportunity to express gratitude to the sterling members of our health service. 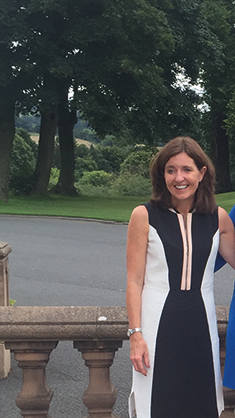 And that time is finally upon us – with the 20th Northern Ireland Healthcare Awards. The 20th Northern Ireland Healthcare Awards ceremony is driving the heart of the sector to the heart of Belfast; taking place in the Europa Hotel on 28th February, and navigated by esteemed Television Presenter, Pamela Ballantine. The gala – punctuated by a delightful dinner and networking opportunities – will bestow honour on those who not only demonstrate excellent character, but who have cultivated much-needed change in the industry during the last 12 months and beyond. Cast your eyes over our final contenders – and their paths to success so far. 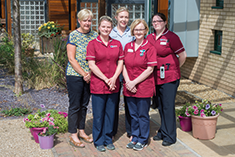 The project’s fruition was sparked by the recognition that 80 per cent of COPD exacerbations are currently managed solely in primary care – yet there are patients who could be supported better remaining at home. 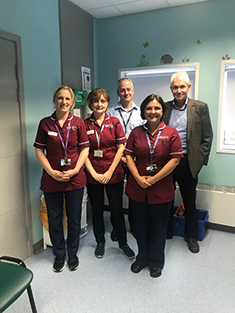 The Northern Ireland Regional Paediatric Asthma Initiative – which is being rolled out throughout the region – is multifaceted in its approach to the enhancement of patient care. 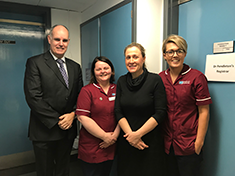 As such, a number of strategies are being incorporated, including a programme of educational meetings in primary care which target GPs and primary care asthma nurses. The 15 practice-based pharmacists collectively worked on this project to improve asthma and COPD control and safeguard patients with the correct dry powder inhaler (DPI) device for them. In 2015 the practice undertook a significant project to identify high risk asthma patients and ensure that all relevant healthcare professionals were engaged in the patient’s care pathway so that the chance of a serious event occurring was minimised. Patients with scleroderma are at risk of developing pulmonary hypertension which can be asymptomatic in the early stages, and has a high mortality if untreated or treated late. However, an effective yearly screening programme allows early recognition and treatment which can prolong life. Patients starting biologic therapies undergo a thorough assessment to optimise their safety and biologic drug choice. Plans for pregnancy are assessed by the team and the implications for biologic therapy are considered, while the options relating to biologic therapy should the patient become pregnant are also discussed. 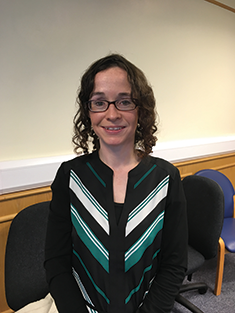 As a class representative for the fourth year running at the University of Ulster, Coleraine, Ciara has earned respect from her fellow students and lecturers alike. She has particularly harnessed her diplomacy skills; communicating issues in a two-way flow. 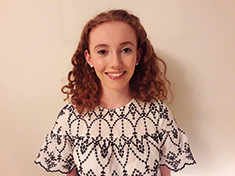 Working part-time in a busy independent community pharmacy for over three years has allocated Eimear a vital opportunity to develop her communication, knowledge, and leadership skills. 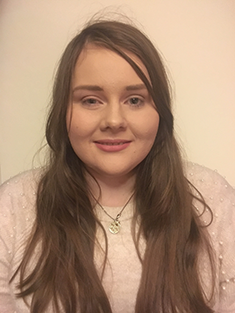 As a result of currently taking up the role of a course representative of the Level 2 MPharm students in Queen’s University Belfast, Christine is in constant contact with her fellow peers, recognising the importance of taking on-board their views, and helping to address any problems. 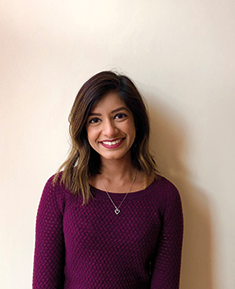 In February 2018, Walter initiated a cultural event in the School of Pharmacy – the first ever student-led event regarding global healthcare and pharmacy culture around the world. 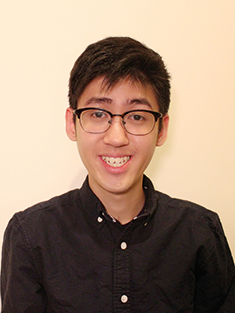 Seeking to inspire his fellow students to appreciate cultural diversity and consider work as a global citizen, Walter invited many international students as guest speakers to share the healthcare system in their own countries. 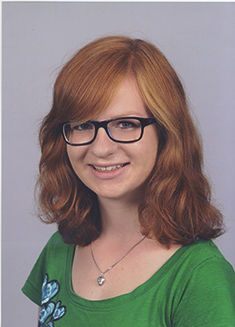 Embarking on her second year as a course representative, Natasha regularly utilises her initiative and forward-thinking to reach resolutions that will help improve the course for both current students and budding learners. 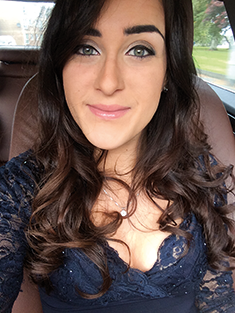 Upon reflection of her own abilities, goals, and perceptions of what may lie ahead as she progresses towards the completion of her degree, Emma has taken strides in her awareness of the healthcare landscape, and undertaken ways in which to garner further experience. The haemodialysis unit at the Belfast City Hospital provides maintenance haemodialysis to approximately 180 patients, of whom approximately 60 have diabetes. 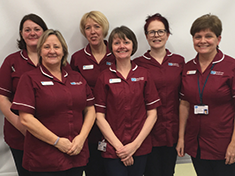 Inspiration for the initiative struck when the practice nurse raised concerns at one of the team’s weekly clinical governance meetings regarding the increasing number of patients with HbA1c readings of 42-to-48 mmol/mol who had not been reviewed in the last two years due to changing workforce dynamics. 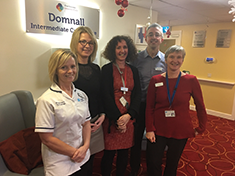 Establishing an integrated diabetes service in the Western Health & Social Care Trust has been an ongoing project over the last five years. 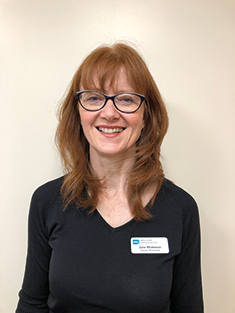 When the practice-based pharmacist looked at the current working arrangement for diabetic patients and their review, it came to light that something wasn’t right with the regularity of attendance at the review clinic for many patients. Serving over 10,000 patients, with a growing diabetic population of 600 patients that has increased exponentially over the years, the ethos of the Old School Surgery regards the delivery of a comprehensive first-line service with minimal referrals to secondary care. Through the use of the Data Quality Toolkit, trusts have been able to identify in real-time where patients’ demographic data mismatches what is held on the central Health+Care Number Index. These mismatches in data prevent patients’ records being viewable on the NIECR, resulting in clinicians only having an incomplete view of the patient record. 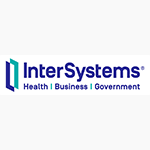 The Southern Health & Social Care Trust carried out an extensive procurement exercise in 2012 to procure an integrated community information system. 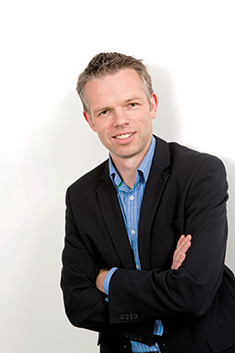 Civica, with their PARIS product, were the successful bidder – and since then the trust has made steady progress rolling out the system, and now has a core user base of 3,000+ multidisciplinary users. The introduction of SensorCentral represents an important tool in the safeguarding of individuals’ welfare, taking the form of a remote health sensor data aggregation and analysis platform developed with a primary application to monitor activities of daily living and warn of changes in routine which may be linked to deteriorations in health. This early warning allows timely intervention; thereby improving patient care and outcomes. 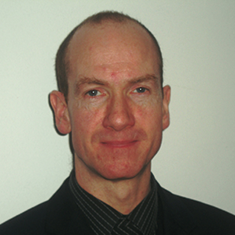 Analytics Engines were awarded the Phase one SBRI project, entitled FAST in 2017. The objective of this project was to develop a tool for improved pharmacy staff deployment and management. 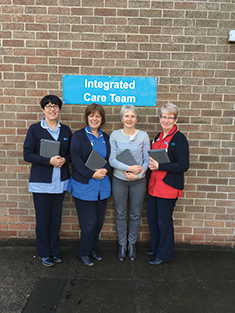 Phase two of the project involved deployment of the developed system on Western Health & Social Care Trust infrastructure and connection to the PAS system in order for the application to display patient details to the pharmacists working in the hospital in a live clinical field trial. Following the successful conclusion of phase two, Analytics Engines has productised this in an eHealth solution called PRECISION for Pharmacy. 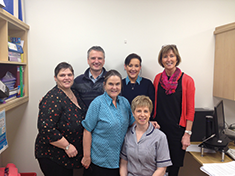 The Intermediate Care (IC) Pharmacy Medicines Optimisation for Older People (MOOP) Team are armed with a substantial skillset – which is regularly put to use – courtesy of the diverse make-up; consisting of a consultant pharmacist for older people, an intermediate care specialist pharmacist, a clinical pharmacist, an intermediate care clinical technician, and a medicines adherence pharmacist. 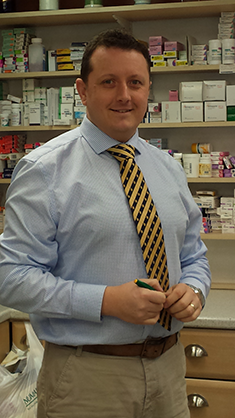 All of the pharmacists are independent prescribers with experience in providing specialised pharmaceutical care in older patients. Victoria Pharmaceuticals at Knockbracken (VP@KBN) – an expanding unit comprising 11 staff – relocated to Knockbracken in September 2016 hot on the heels of the team securing a wholesale dealers authorisation license from the Medicines and Healthcare products Regulatory Agency (MHRA). From their recent successful MHRA inspection the team are in the process of obtaining a manufacturing specials license. 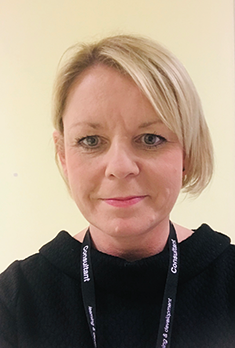 The Western Health & Social Care Trust Pharmacy Quality Assurance Service takes the form of a small team based in the Altnagelvin Hospital Pharmacy Department – adopting the overarching function of ensuring the quality of medicines purchased, made, stored, and used in the trust. In line with this, the team’s regular work centres on the provision of technical support and advice around the aseptic unit specials manufacturing license; medical gas use and safety; and the quality of unlicensed medicines. 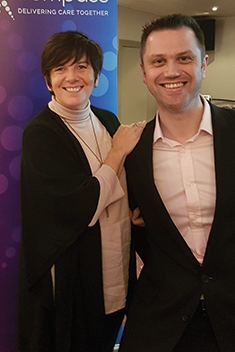 Eoghan has long identified both the necessity and advantageous nature of collaboration between general practice and community pharmacy, particularly in our current climate, whereby the sector is experiencing pounding time and financial pressures. 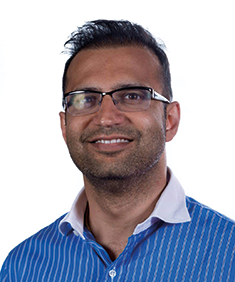 As a result, he believes that community pharmacy is in an ideal position to absorb some of their workload in areas relating to acute conditions, and long-term condition management – including type 2 diabetes and cardiovascular disease. The vision of IMPACTAgewell® is to improve the quality of life for older people by providing them with person-centred services which put their wellbeing and social needs on a par with their medical needs. 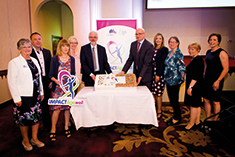 With the support of an IMPACTAgewell® project officer, local GPs, community pharmacists, and health trust staff, older people are supported and empowered to manage their long-term health conditions, and also to access the wealth of community / voluntary activities in their neighbourhood. 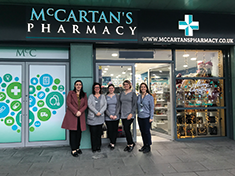 Steadfast in the belief that community pharmacies, as a frontline service, have a lot to offer patients – yet concerned with the limited awareness of patients concerning this – an initiative was set up to educate patients on the offerings, as well as other groups and charities. 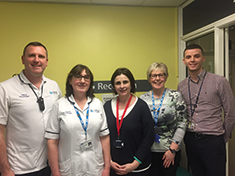 At the core of the team’s strategy has been the development of a service which offers patients a streamlined approach to the diagnosis, management, and follow-up of heart failure. 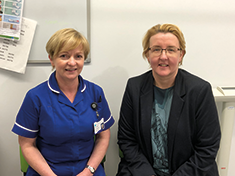 In line with this, a one-stop diagnostic heart failure clinic has been established, whereby GPs can refer patients with suspected heart failure, and the aim is to see the patient within two weeks. If heart failure is confirmed, they are reviewed by a consultant cardiologist, and an appropriate treatment plan is tailored. 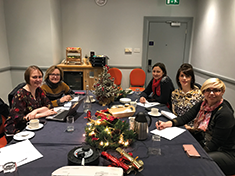 The Northern Ireland Regional Heart Failure Forum and British Heart Foundation Northern Ireland Health Service Engagement Team have recognised the need to provide regional guidance, advice, and support for heart failure patients at their end-of-life. Recent evidence, and resulting guidelines, have shed a light on the great benefits attained from changing to Sacubitril / Valsartan therapy for patients who continue to have low EF and symptoms despite maximal medical therapy. 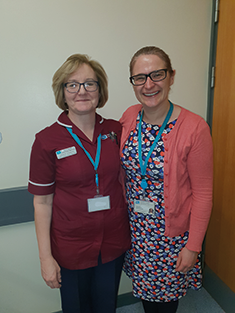 Spurred into action, the team’s project was to introduce Sacubitril / Valsartan into the Southern Health & Social Care Trust heart failure population – initiating the treatment safely and timely in appropriate heart failure patients within existing caseloads. 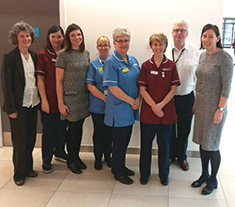 The Heart Failure Service Improvement Project, when initially established, acknowledged the need for service design which would benefit both patients and staff. 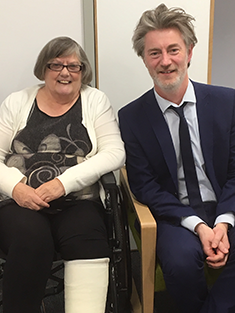 The roots of the team’s IBD Patients Panel initiative have been forged in line with Crohn’s & Colitis UK’s recommendations that hospitals in the UK should have a patient panel, which is a forum where patients and their carers can voice their concerns. In May 2017 a blood test for adalimumab and infliximab drug levels and antibody development was introduced in the Northern Health & Social Care Trust. Pre-dose blood samples were taken at the IBD clinic in selected patients – with this study aiming to analyse the use of biologic testing in Antrim Area Hospital by determining the number of patients who were sampled and why, in addition to the outcome of the results, and the impact on their pharmacotherapy. 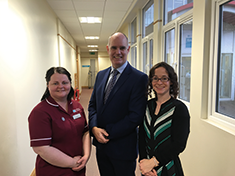 To confirm that IBD patients receive a quality review in primary care by practice-based pharmacists, a training service was planned, scheduled, and delivered – essentially commencing as a local training event by the local specialist IBD nurse in the Belfast Health & Social Care Trust area. 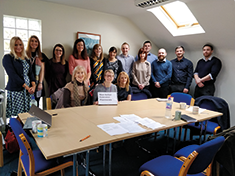 Proving to be extremely worthwhile, the decision was made to roll the service out regionally to all practice-based pharmacists by employing the Project ECHO model. In order to meet the expressed needs of patients and healthcare staff, the team have produced a self-management leaflet – a user-friendly folded Z-card which is distributed to patients and staff, containing key management strategies for a flare of their condition. 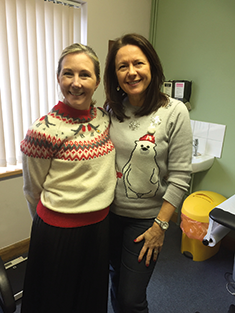 The gaping need for the Rheumatology Rapid Access Clinic was evident following the realisation that there was an increasing volume of acute referrals seeking rheumatology opinion from multiple hospital sites and GP practices in the Belfast Health & Social Care Trust. This resulted in delays for patients, with inevitable prolongation of symptoms and associated anxiety. 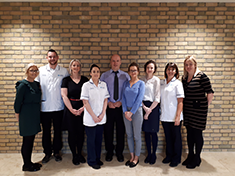 Striving to address the problem of gout – affecting 2.5 per cent of the UK population – consultant rheumatologists within the Belfast Health & Social Care Trust established a monthly pharmacist-led gout clinic. 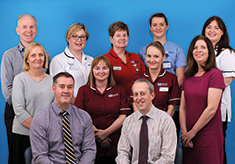 In order to ensure the provision of the highest quality of care, patients were referred to the clinic by the rheumatology consultants, and the pharmacist provided individualised patient education and monitoring of gout treatment with the aim of helping patients achieve target sUA levels. Patients attend the Biologics Unit for the assessment and administration of biologic therapies which are given by infusion or injection – which can significantly improve the quality of life for people with arthritis, but which can be associated with serious adverse side-effects. The Tight Control Strategy in Psoriatic Arthritis project entailed the patients being reviewed every four weeks by either a medical or RNS team in order to achieve minimal disease activity (MDA) by six months. 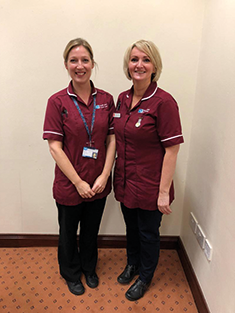 A thorough approach was key to the effectiveness of the work, with patients being seen regularly, and their treatment escalated, and IA injections provided as required. Ultrasound scanning was also employed to assess for active disease, along with the measurement of co-morbidities.